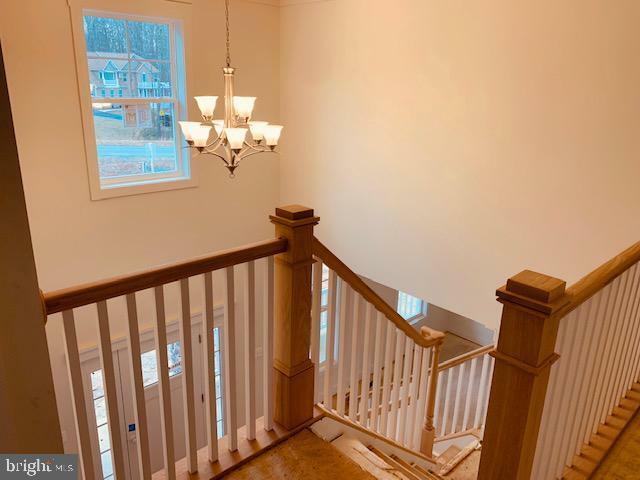 9 Graceview Lane, STAFFORD, VA 22556 (#1001767922) :: Eng Garcia Grant & Co.
Ready in March ~ BRAND NEW with 3 car garage, front porch on a 3 acre, wooded lot! Home features CRAFTSMAN exterior and interior trim details; gourmet kitchen with HUGE island, granite counters, SS appliances, double oven, range hood and 2 large pantries. 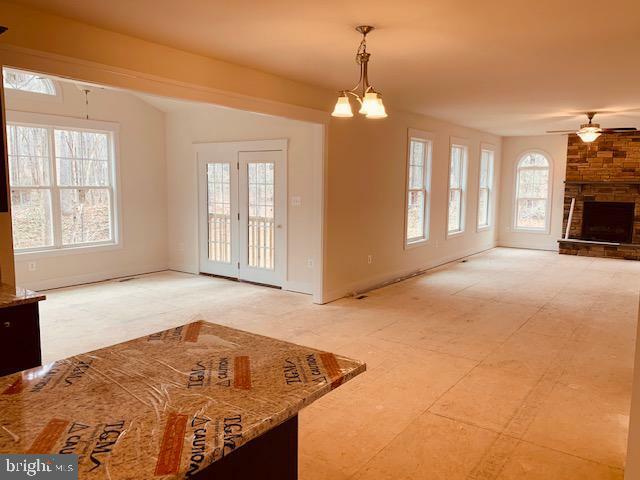 Open floorplan with sunroom, large family room and stone fireplace. 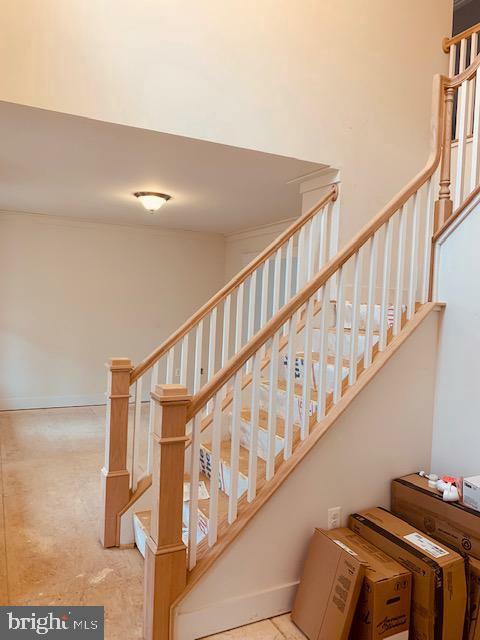 Upstairs has 4 large bedrooms, luxury master bath, and extra large laundry room. 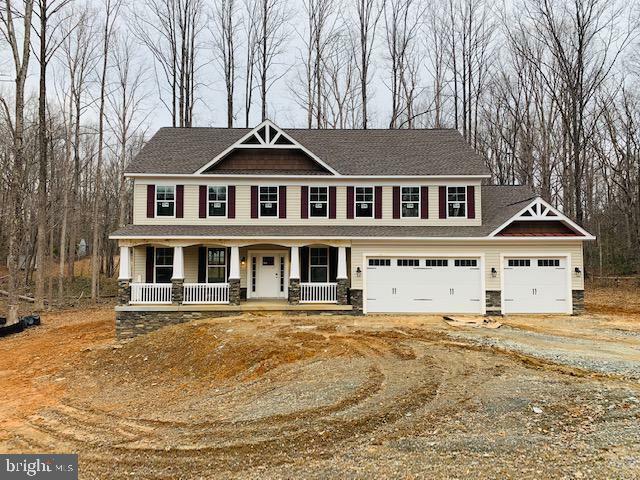 Quiet cul-de-sac street with only 9 lots and wooded privacy. Builder will pay up to $7500 toward closing costs with use of preferred lender and title.